I’m planning on hitting this up a little early tomorrow since it’s on Peel night. Harry’s been stressing hard about getting everything ready but from what he’s told me, it’ll be a blast. 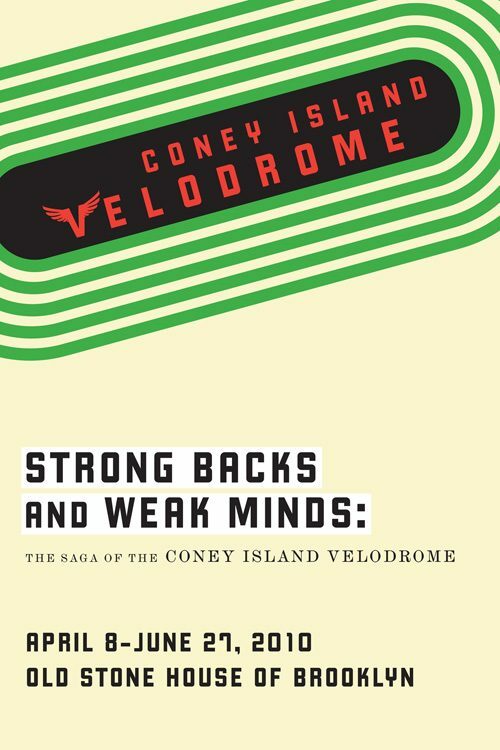 Be sure to check it out and get familiar with NYC’s track racing history. More information at NY Bike Jumble.